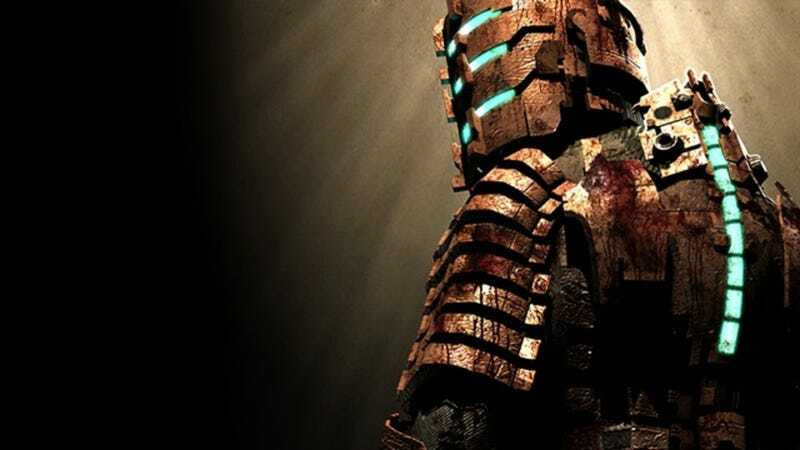 Dead Space is backwards compatible on Xbox One, as of today. Dead Space is backwards compatible on Xbox One, as of today. If you don’t already own a copy of the horror shooter, hold on; the game will be part of the Games With Gold lineup next month.